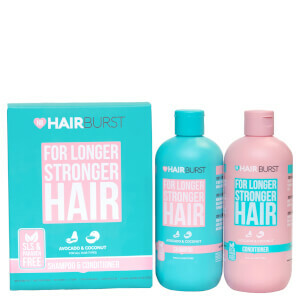 UK based natural health supplement brand Hairburst have a range of unique, healthy solutions to enhance and preserve natural beauty. The brand believe that beautiful skin and hair starts from within and their supplements are 100% safe and made with natural ingredients to nourish hair, improving overall hair strength. 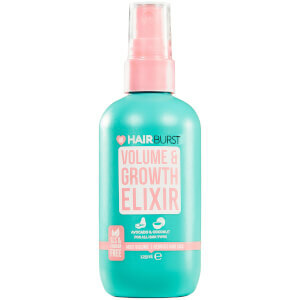 In a clinical trial, 98% of users noticed faster hair growth after using Hairburst for 3 months and 100% said that they would use it again. Made to grow longer, stronger hair, increase health, increase hair elasticity and stop breakage, their clinically tested and proven formulas will give you luscious mermaid locks in no time! 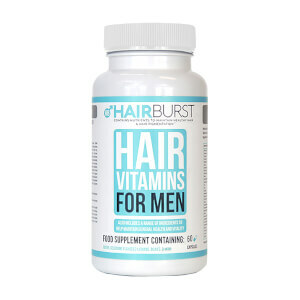 Hairburst works by adding vitamins and nutrients which are vital for hair growth to your diet. 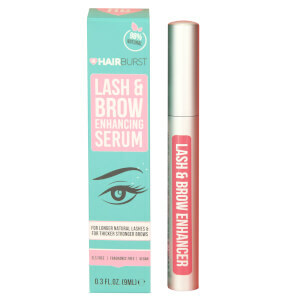 Including advanced B vitamin complex, vitamin A, C and D and nothing artificial, it’s no surprise that users report healthier, thicker, longer, shinier and much more manageable hair as a result of using Hairburst supplements. 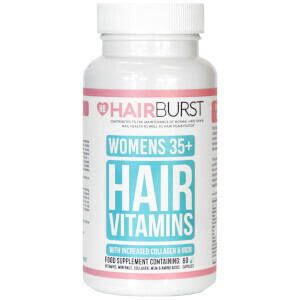 The Hairburst Strawberry Chewable Vitamin is an alternative supplement in chewable tablet form to prevent hair breakage and increase growth. 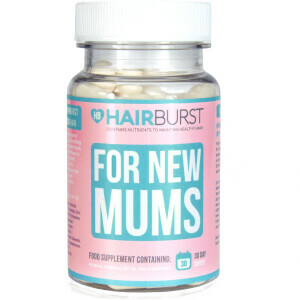 This strawberry flavoured hair supplement contains collagen, biotin and folic acid to renew the cells within the hair for added strength. Free from artificial colours, milk, lactose or yeast, you can rest assured that all they will do is taste delicious and dramatically improve your hair. Just don’t give in to temptation and take more than the recommended two a day, no matter how good they taste!